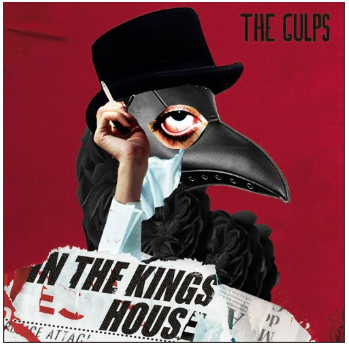 On The Kings House, The Gulps are able to make a high-energy track that incorporates the best in surf-punk, 1980s prog-rock (Subdivision-era RUSH, anyones), and 2000s angular rock in the vein of Franz Ferdinand and Wolfmother. With the vox, guitars, drums, and bass hitting on all cylinders, it’ll take everything one has to not get up and rage. The bit of fuzz that is draped over The Kings House ties together each segment of the band into a cohesive sound. Particular attention needs to be given to the guitar solo that leads fans out from the track. We’re excited to hear more from The Gulps in the near future. Rock done right here.